A rare tree that is disjunctly distributed in the mountains of southeast China. Intensive logging between 1960 and 1980 led to a decline that is estimated to be almost 30%. Currently it is listed as Near Threatened. 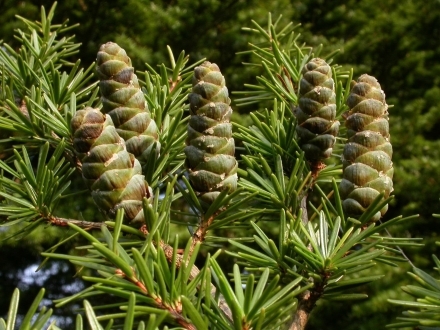 The Flora of China treats this species as a member of the genus Tsuga. Phylogentic research indicates that the percent sequence divergence between N. longibracteata and nearest Tsuga species is approximately twice the divergence between the two most distant Tsuga species (Havill et al. 2008). Nothotsuga also differs from Tsuga species by its radially spreading leaves with stomatal lines on both upper and lower surfaces and the upright seed cones. Endemic to China: S Fujian, N Guangdong, NE Guangxi, NE Guizhou, SW Hunan, and SE Jiangxi. Nothotsuga longibracteata occurs on low to medium high mountains, at elevations between 300 and 2,300(-3,200) m a.s.l. It grows on both red and yellow earth. The climate is humid and warm-temperate to wet and cool, with annual precipitation between 1,000-2,000 mm. The species occurs in two forest formations (Wang 1961). In the evergreen broad-leaved forest formation mostly with sclerophyllous broad-leaved trees such as Castanopsis spp., Lithocarpus spp., Quercus spp., and with Fokienia hodginsii; in the deciduous mixed mesophytic forest at higher elevations with Fagus longipetiolata, Tetracentron sinensis, Nyssa sinensis, Acer angustilobium, Davidia involucrata, Sorbus spp., etc. In the evergreen broad-leaved forest formation there are stands of pure Nothotsuga longibracteata and Tsuga chinensis. Pinus massoniana or P. wangi s.l. locally dominate the general canopy of broad-leaved trees on poorer sites, where N. longibracteata is also concentrated.The ecological niche of this species is considered to be very narrow. In China this species is considered to be a desirable forest tree suitable for afforestation. 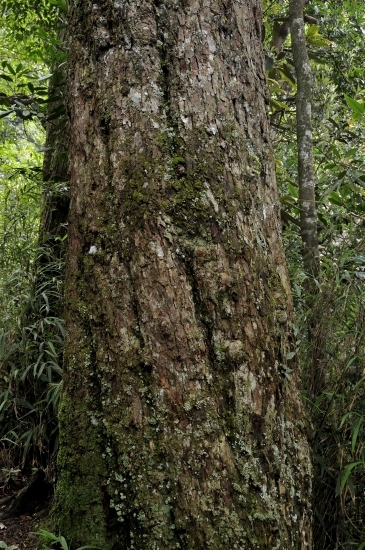 Its use as a timber tree must be limited due to its rarity. It is not in general cultivation outside China and rare in botanical collections. A few plants of this species are in cultivation at the Royal Botanic Garden Edinburgh and elsewhere, though it has proved to be very slow growing and quite difficult to grow well. 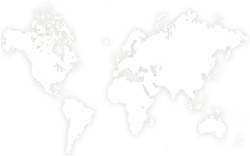 Nothotsuga longibracteata has a narrow ecological niche and a scattered, fragmented distribution. Past logging and general deforestation has had an impact on this naturally rare species and it is likely that this reduction is close to the thresholds for listing as threatened (under criterion A2cd). An assessment of Near Threatened reflects this past reduction and highlights the need for continued monitoring and the enforcement of logging regulations. This species was considered to be Endangered, because it is very rare despite its relatively wide distribution. Large scale logging has depleted the number of trees to an unquantified extent (Fu and Jin 1992) and substantial parts of forest where this species could have occurred have gone, especially at lower elevations. Logging has largely ceased and no specific current threats have been identified. The current China Species Redlist lists this species as Vulnerable under the A2cd criteria but without further details. Several populations of this species occur within protected areas such as the Tianbaoyan National Nature Reserve in Fujian, but other populations are situated outside such reserves. The Chinese Government has issued a logging ban effective in the remaining native forests, which should benefit this species. 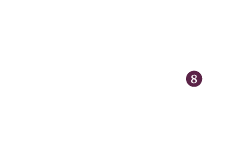 Farjon, A., Christian, T. & Zhang, D. 2013. Nothotsuga longibracteata. The IUCN Red List of Threatened Species 2013: e.T34162A2848919. http://dx.doi.org/10.2305/IUCN.UK.2013-1.RLTS.T34162A2848919.en. Downloaded on 13 December 2016. Qiu, Y., Y. Liu, M. Kang, G. Yi & H. Hwang 2013. 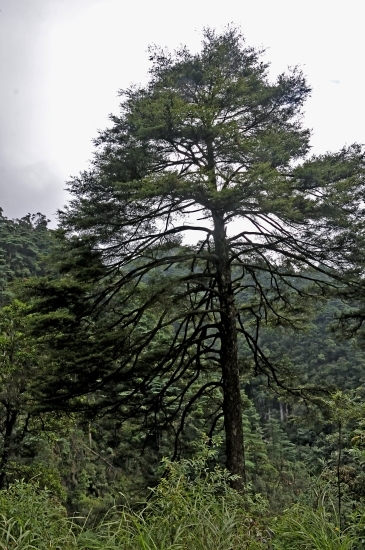 Spatial and temporal population genetic variation and structure of Nothotsuga longibracteata (Pinaceae), a relic conifer species endemic to subtropical China. Genetics and Molecular Biology 36(4):598-607. Wang, S., Y. Xie 2004. China Species Red List. Vol.1. Beijing: Higher Education Press. 468 pp. P.Thomas, 2016. Nothotsuga longibracteata, from the website, Threatened Conifers of The World (http://threatenedconifers.rbge.org.uk/taxa/details/1136).